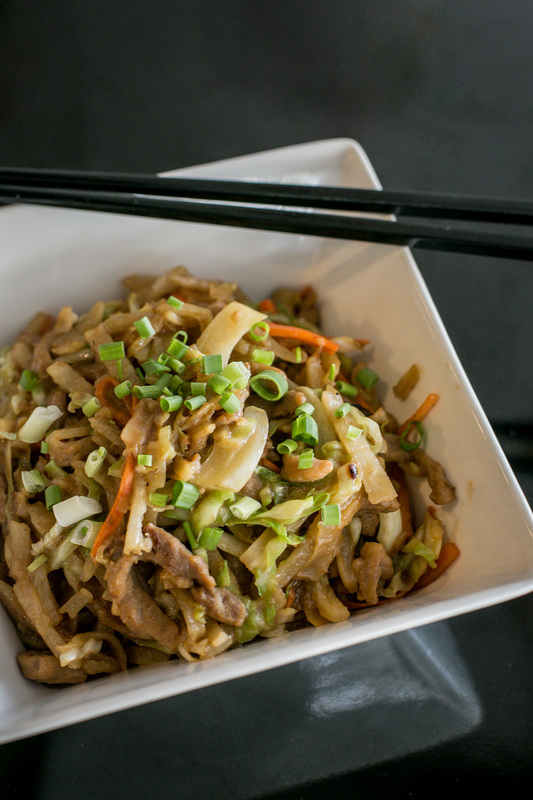 When we think of Chinese food, dumplings and fried rice might often come to mind. But what if I told you that probably isn’t the most authentic you could get? 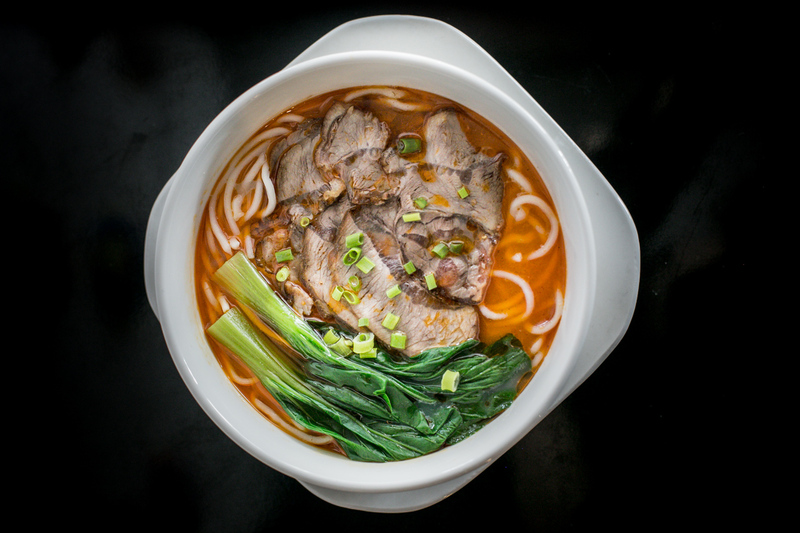 Enter Lao Beijing, a low-key Chinese restaurant whose menu focuses on traditional Beijing cuisine. 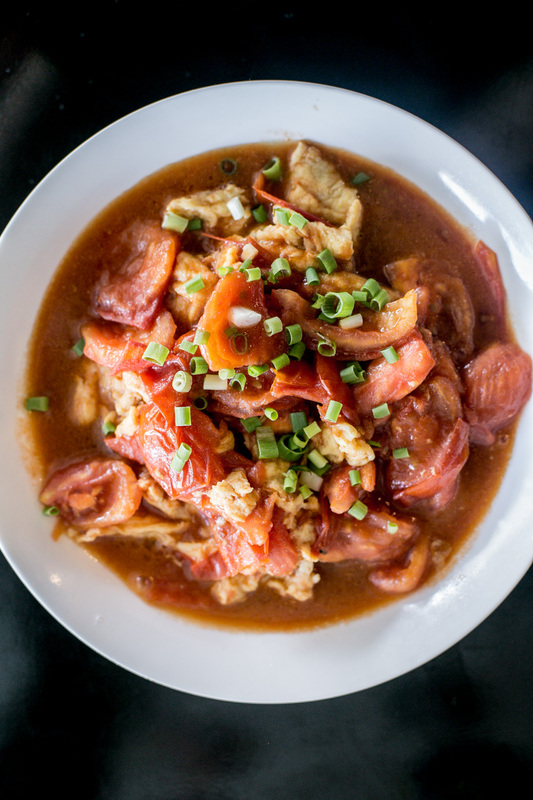 Owned and run by former Chinese teacher Jennifer Zhang, Lao Beijing was born to fulfill a destiny determined by Zhang’s fellow Chinese friends: To serve Chinese food the way it tastes back at the mainland. 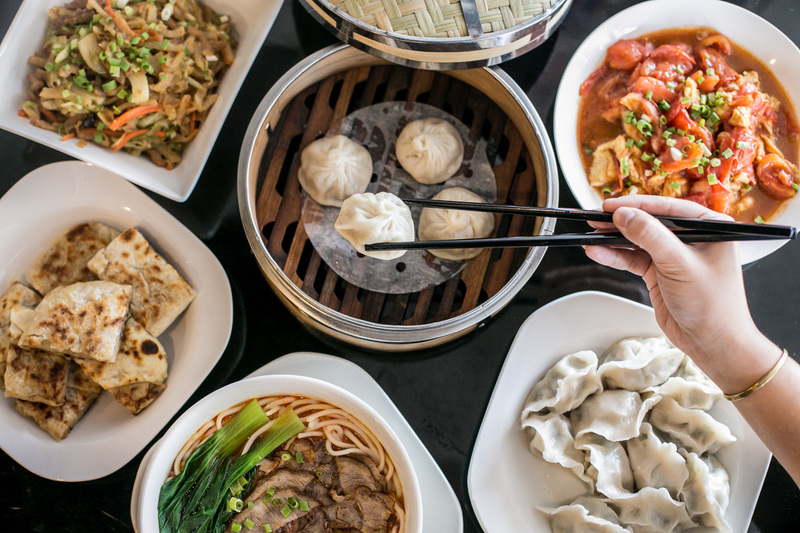 To ensure that the flavors of Leo Beijing’s dishes capture how it’s really done in north China, the dumplings and noodles are all made from scratch, and using all authentic ingredients. 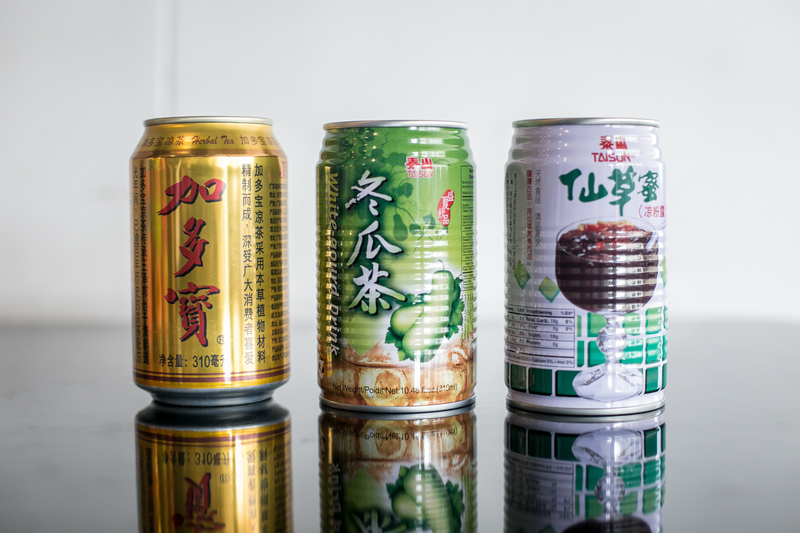 Lao Beijing also prides itself in how it sticks to its old Beijing roots. For something that pairs well with rice—and pretty much any other carb—go for their stir fried egg with tomato. It’s a subtle but well-balanced mix of juicy, sweet-sourness thanks to the tomatoes, rounded out by the scrambled eggs. The textures also make it a treat to eat. The Chinese believe it’s lucky to eat dumplings on New Year, as it brings wealth. Dumplings represent the Chinese ingots. 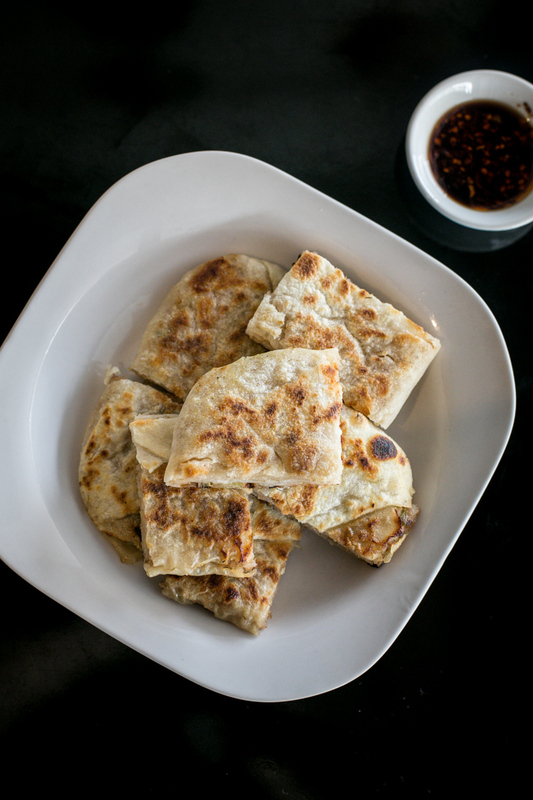 If you’re looking for something more familiar to start with though, you can never go wrong with dumplings. Aside from the kutchay pork dumplings and the original xiao long bao (a favorite at the Hinge office), Lao Beijing now also offers a shrimp and pork variation. Pro tip: skip the soy sauce with calamansi. 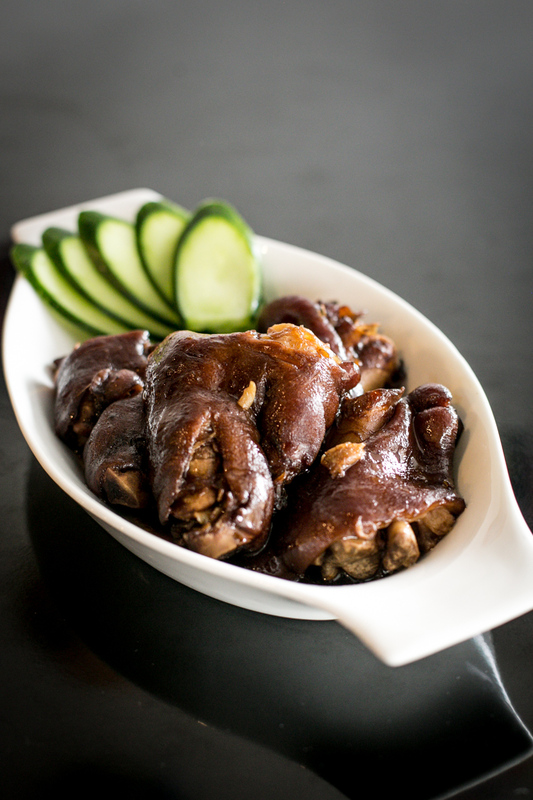 Eat it the way the Chinese do, with Chinese vinegar and a good helping of chili oil. Wealth for the New Year and for your appetite guaranteed. The classic xiao long bao of course. But for something not usually seen in other Chinese restaurants, try the Beijing chaobing, a fried “pancake” with vegetables and pork.